This event "Else Biergarten - Mini Party Zone" @ Else has already ended on 08/16/2018. Here you can find upcoming events for this location! 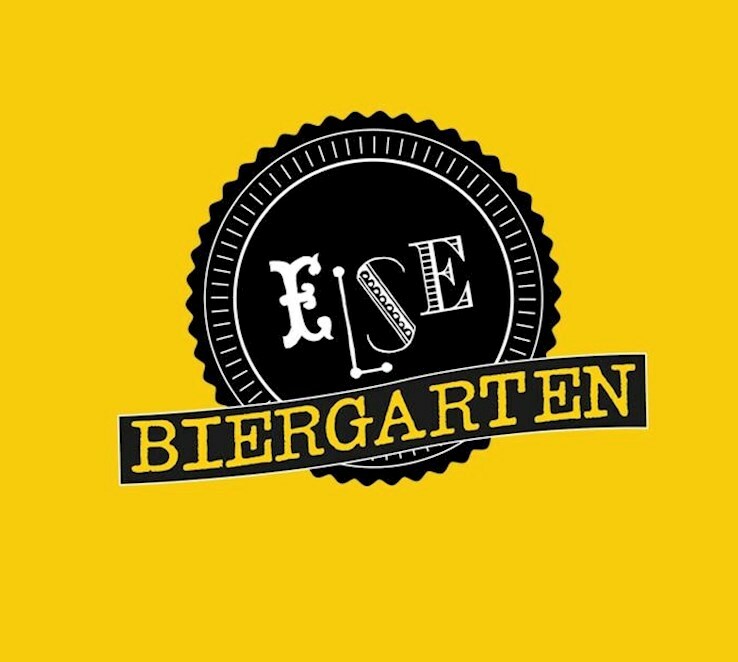 Donnerstags ab 18 Uhr wird der Biergarten zur Mini-Party-Zone!